We became aware of the product as we are printers of Green Building Store’s product literature. The Airflush system fits in very well with Seacourt’s priorities regarding minimising water consumption and waste. It is fitting that a waterless printing company should also have a waterless urinal system in its washrooms! We’re really pleased with the installation of our Airflush urinal. Not only is it odour-free and waterless, but also contributes towards our complete sustainability program as well as creating a better environment for employees in the workplace. 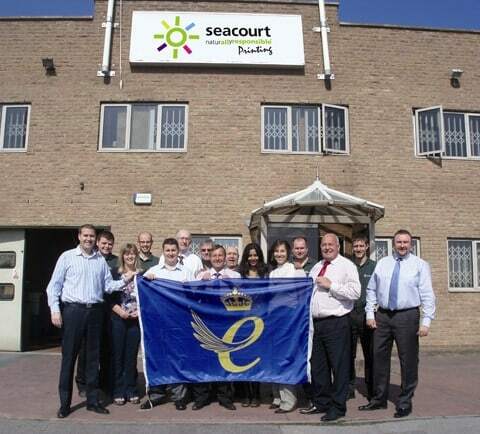 Seacourt Ltd are a world leading environmental printing firm, who achieved a world first in closed-loop zero-waste to landfill in 2009, are double Queen’s Award in Sustainable Development award-winners and use completely waterless printing technology. As part of the company’s continuous efforts to reduce its environmental footprint, Seacourt recently installed an Airflush waterless urinal system from Green Building Store into the washroom at their Oxford-based printworks. The Airflush system is completely waterless in operation but also avoids the use of disposable cartridges and oils that conventional waterless systems use. 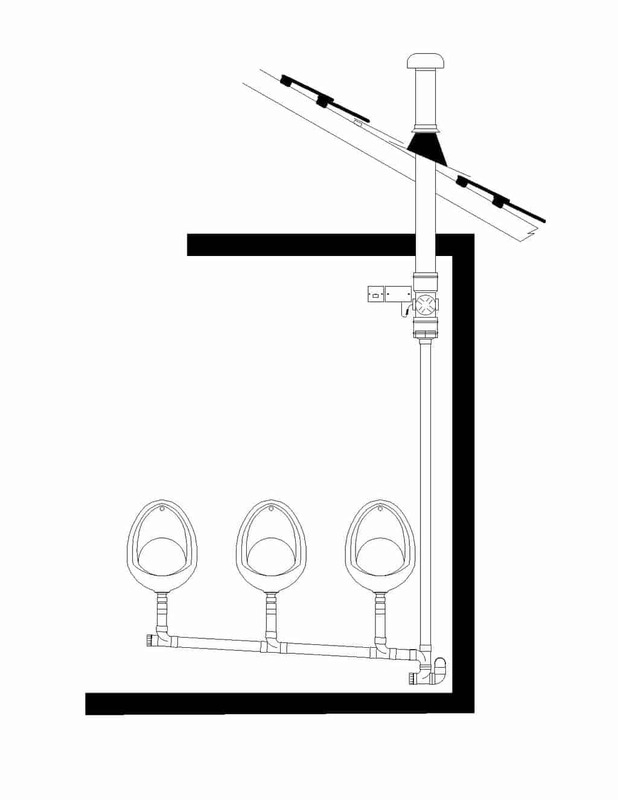 Instead the Airflush system uses an integral low watt fan which creates negative pressure and a gentle flow of air down the urinal bowls, effectively removing odour. As well as saving water and reducing waste, the Airflush is helping Seacourt keep costs down by cutting water consumption and maintenance costs and its low energy fan as is estimated to cost less than £10 a year to run. The urinal system was installed at the Seacourt printworks in 2013 and has already made a positive contribution to the company.